With close to 20 taxi companies in Klang Valley alone excluding private hire car companies, the competition for good drivers is stiff. So what better way for taxi companies to screen and sieve through the bad apples by subscribing to CTOS. Semarak Cab Sdn Bhd is one of the many who perform thorough screening to avoid incurring bad debts from taxi drivers who have bad track record in taxi rental payments. Semarak Cab Sdn Bhd, established in 2009, is part of Marlis Corporation Sdn Bhd. The taxi company currently has about 100 taxis. 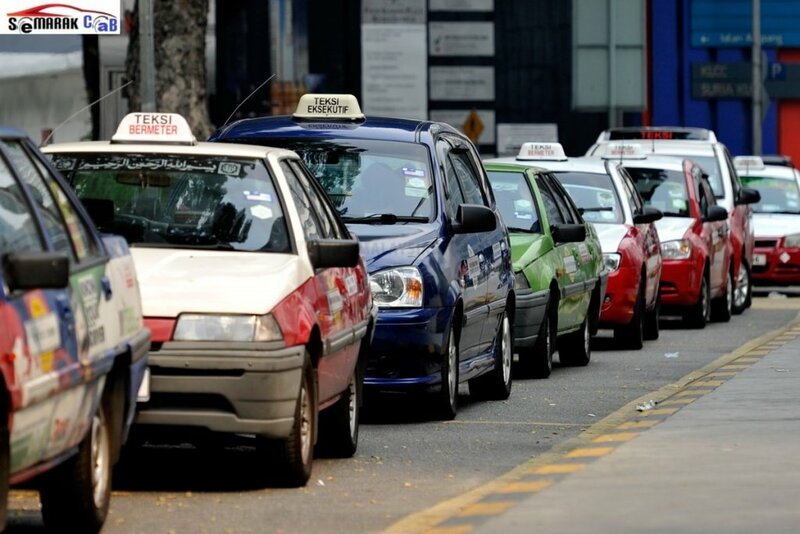 The area of concentration of the taxis are limited to Klang Valley only. A subscriber of CTOS since February of this year, Semarak uses CTOS for the evaluation of its taxi drivers. Semarak manages mostly budget metered taxis and income comes mainly from taxi rental payments from its drivers. Before subscribing to CTOS, there was no proper system to screen the taxi drivers who apply to be a driver at the company. According toRaihan Fitri Mohd Alias, Director of Semarak Cab, about 50 per cent of the drivers or 6 in 10 who approach Semarak have existing debts from previous taxi companies they had worked for. “Before subscribing to CTOS, there was no screening of taxi drivers, all who applied would be taken on. Those who have existing debts have difficulty to pay our rental as they are trying to pay off the previous taxi company that they were working for,” explained Fitri. The daily rental of Semarak taxis are from RM40 to RM50. As a CTOS subscriber, Semarak is able to check for blacklisted drivers and the details of unsettled amount by the drivers. “With CTOS we can do proper screening and reject some of the very errant drivers who apply to be drivers with us to avoid taking on drivers who are bad paymasters,” said Fitri. Fitri does not reject all of them, “Depending on the circumstances, we would still take them in if the amount is only a few thousand ringgit.” Those who have unsettled JPJ (Jabatan Pengakutan Jalan) summons need to settle them before they are allowed to join Semarak. Existing drivers who joined Semarak prior to CTOS system in place, are being closely monitored for late rental payments. Some of these drivers have had their taxis repossessed due to long overdue rental payments usually of three months or more. Out of these, a number of them have been put on eTR (electronic trade referencing) platform in the hopes of encouraging them to payback the amount owing to Semarak.